Come join the 2600 + gymnasts at our 140,000 sf beautiful venue right on the San Diego Bay. Super fun meet with gyms from all over the country and from 3 countries! High level of competition with beautiful custom medals and trophies. Coaches hospitality for 3 meals and a Coaches Party Saturday night. 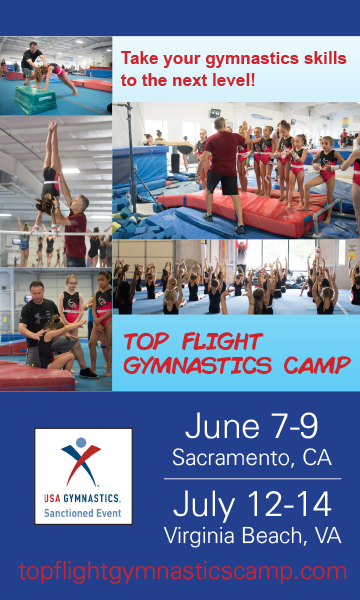 We look forward to hosting you for an awesome weekend of gymnastics here in beautiful, sunny San Diego, California!